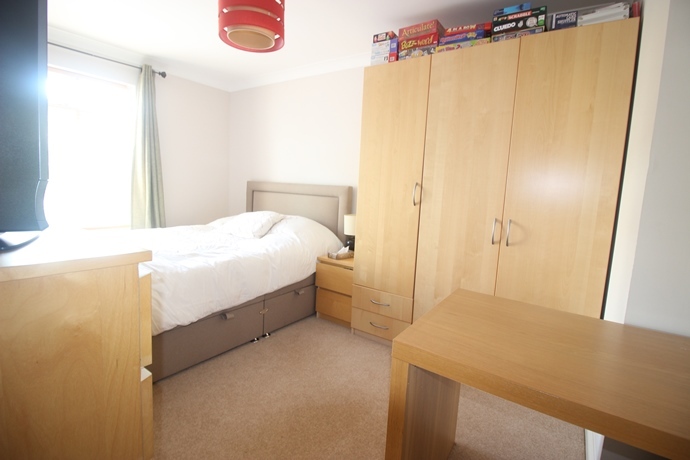 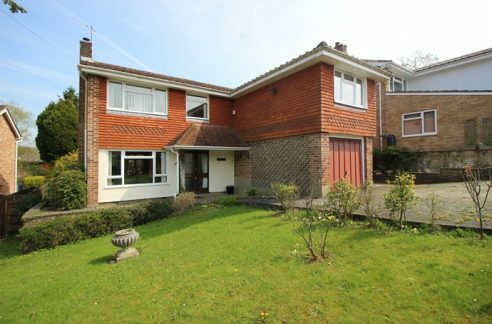 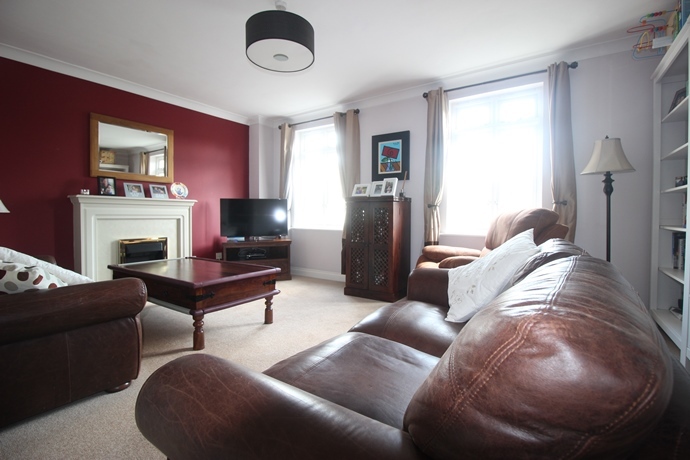 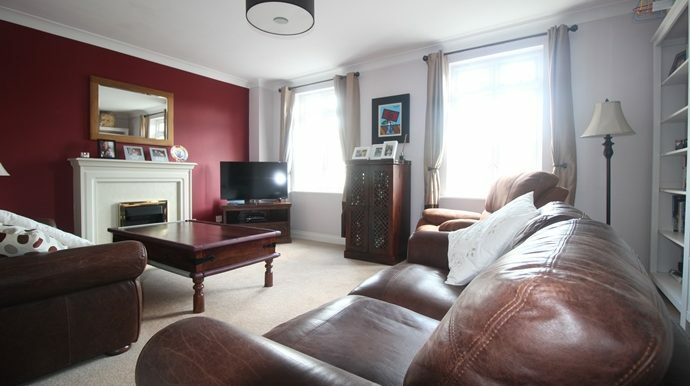 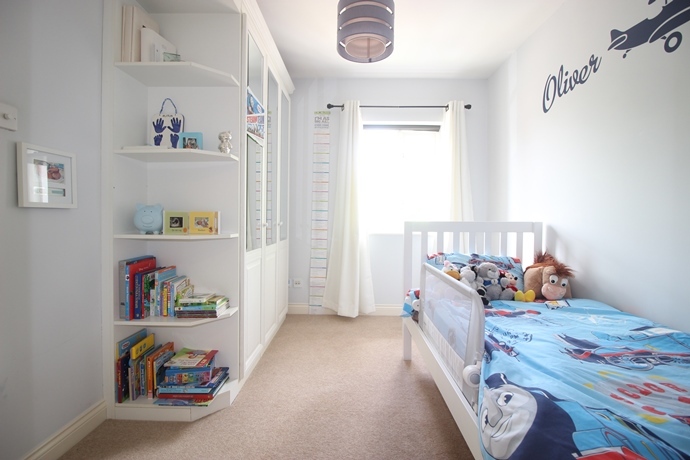 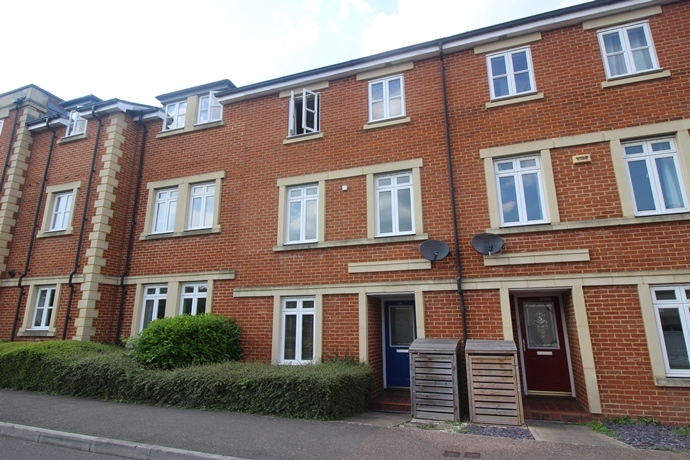 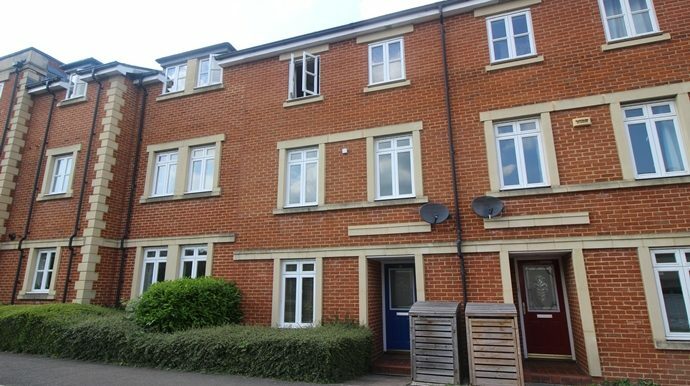 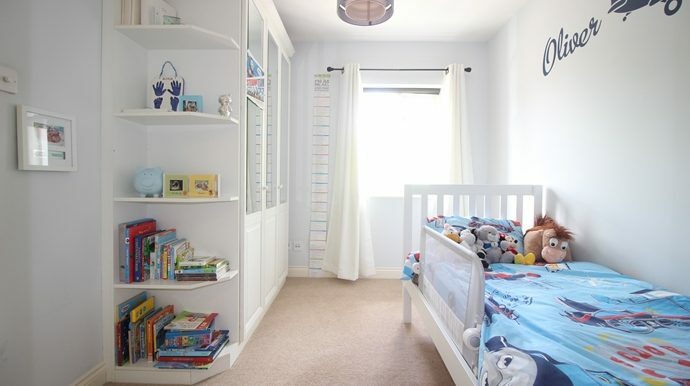 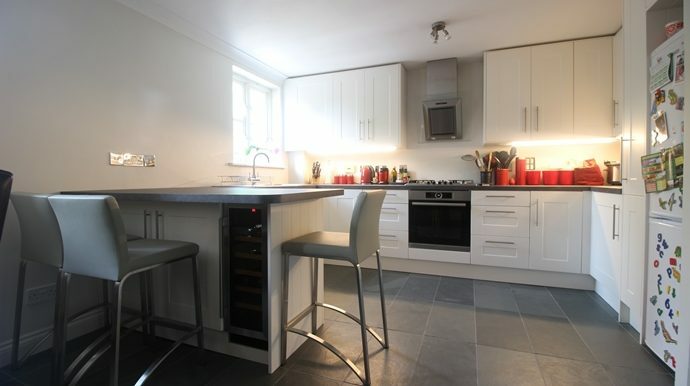 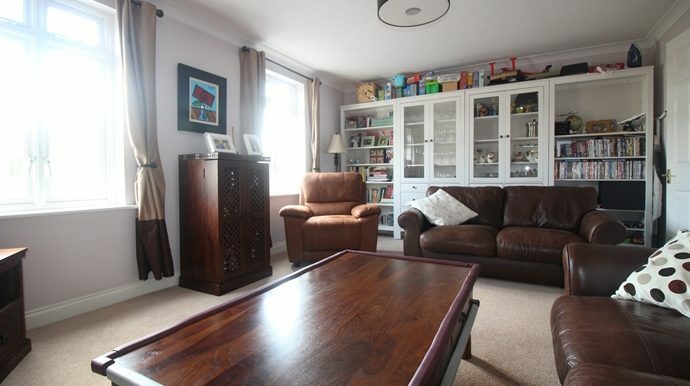 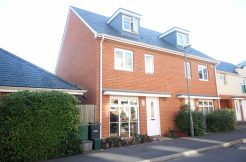 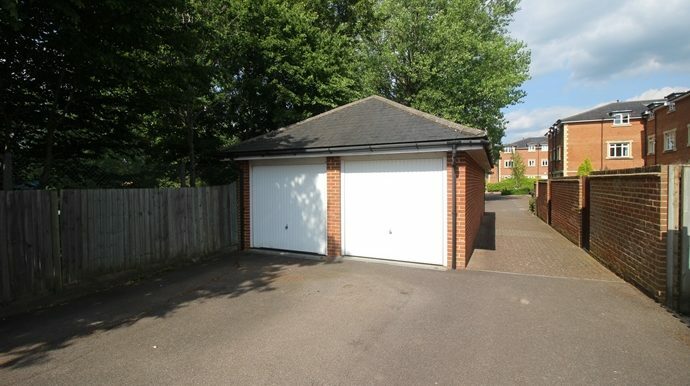 Corbyn & Co are pleased to offer this spacious property located on the sought after Royal Earlswood Park Development. 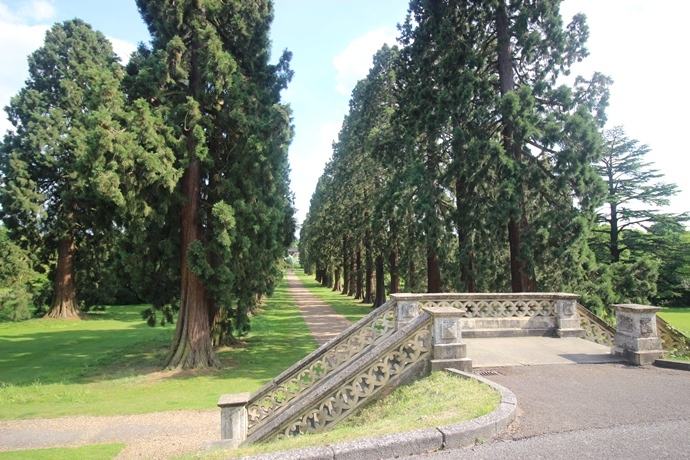 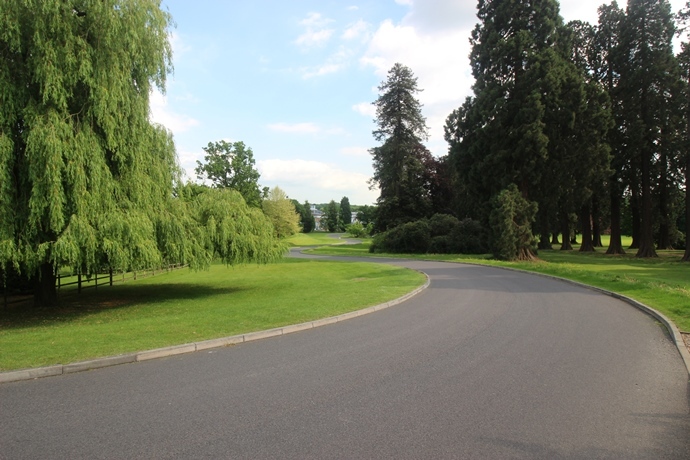 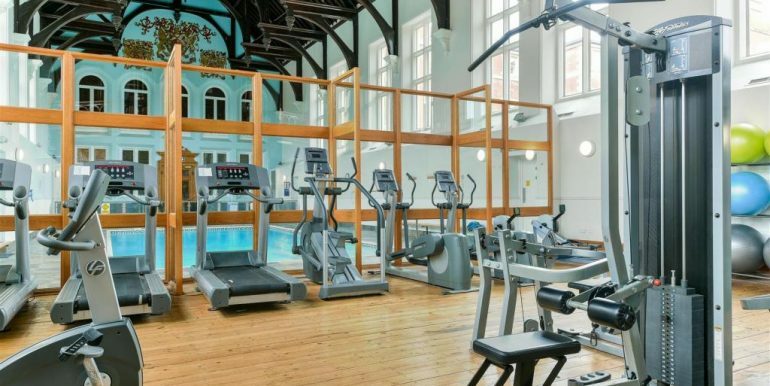 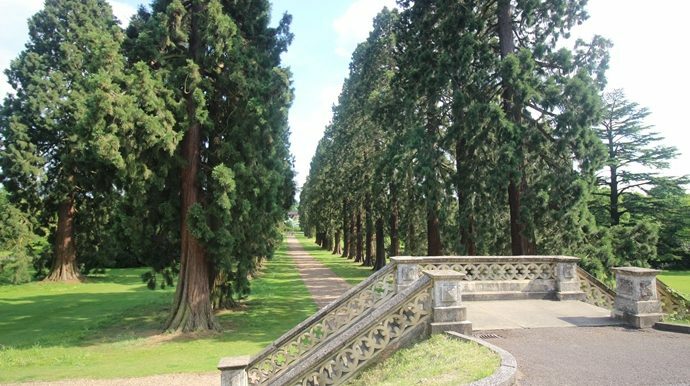 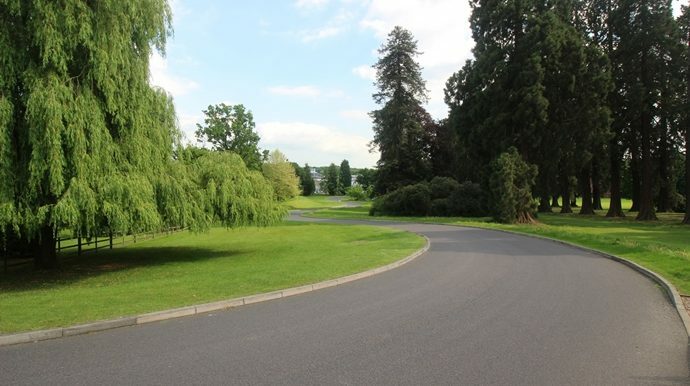 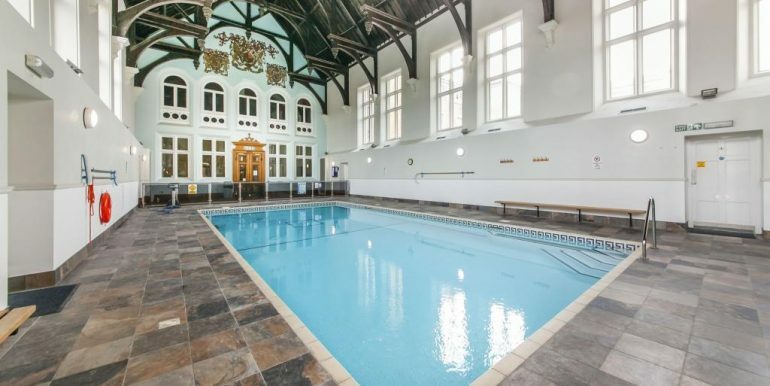 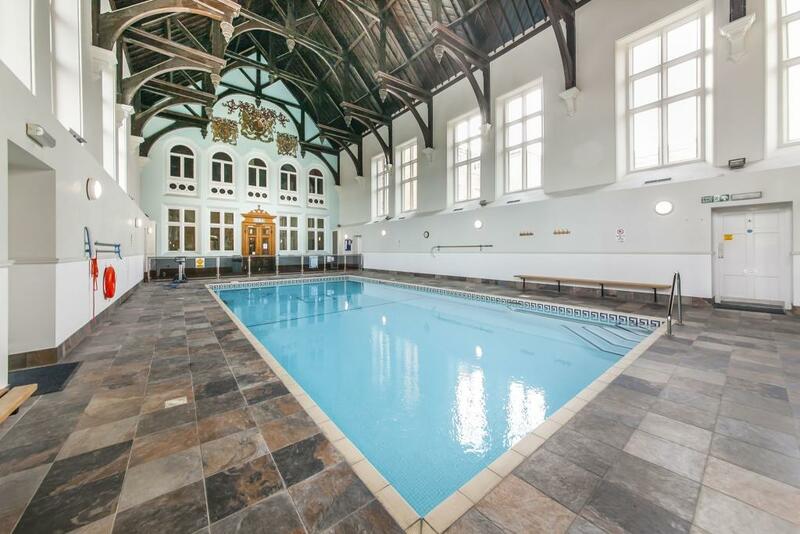 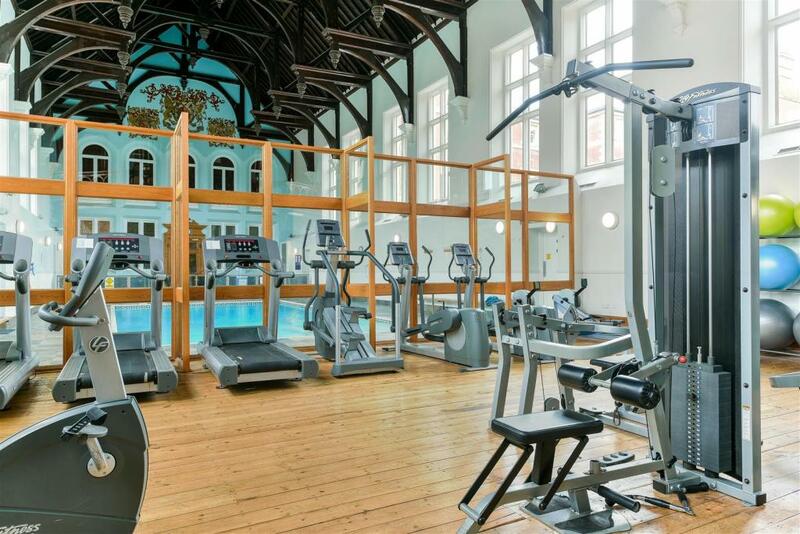 The impressive driveway provides access through acres of communal grounds where residents have exclusive access to the onsite gym and swimming pool. 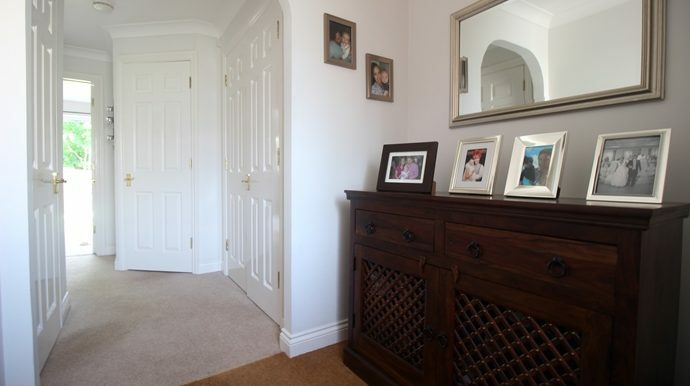 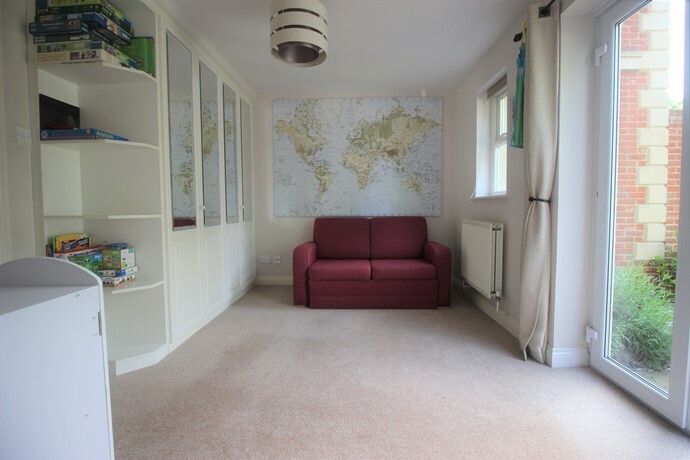 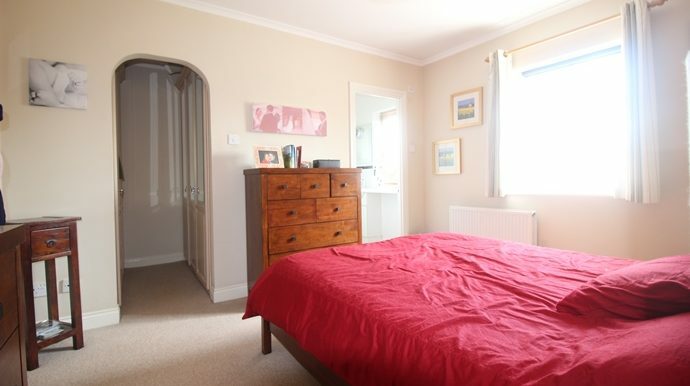 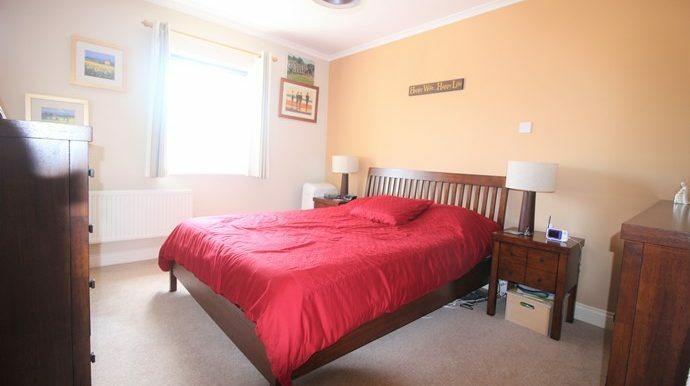 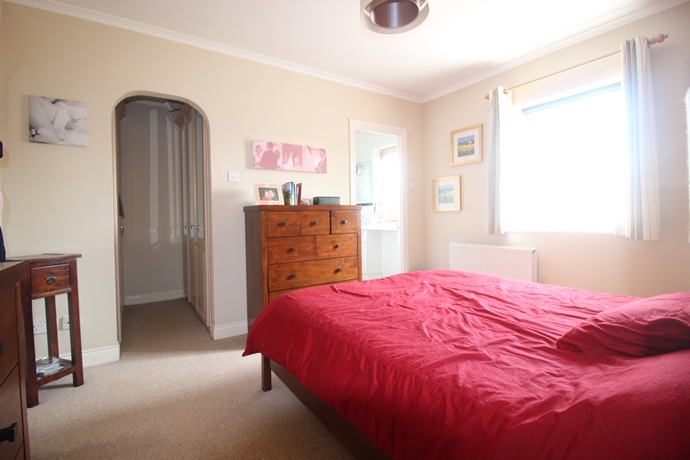 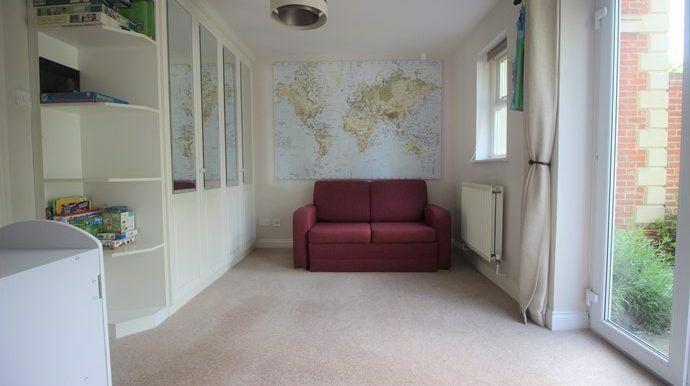 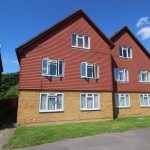 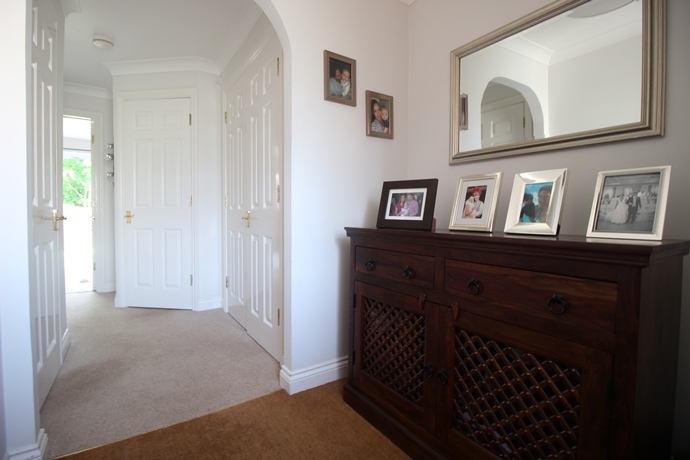 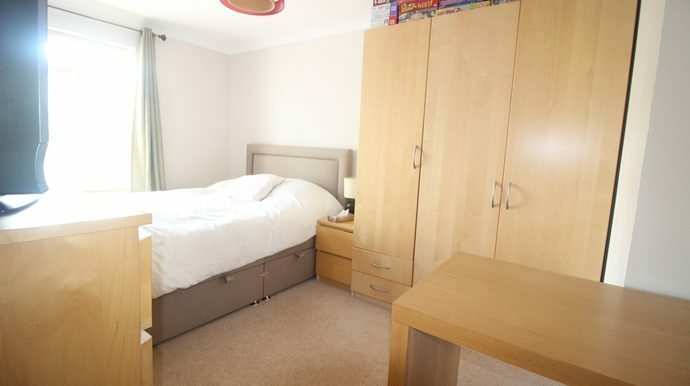 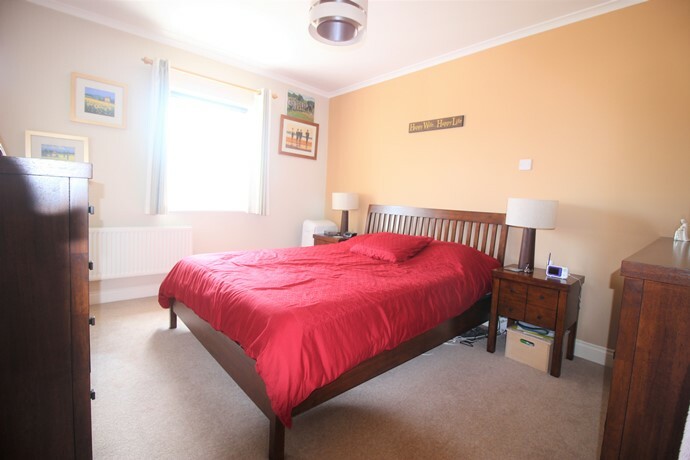 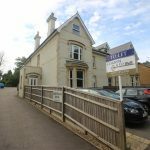 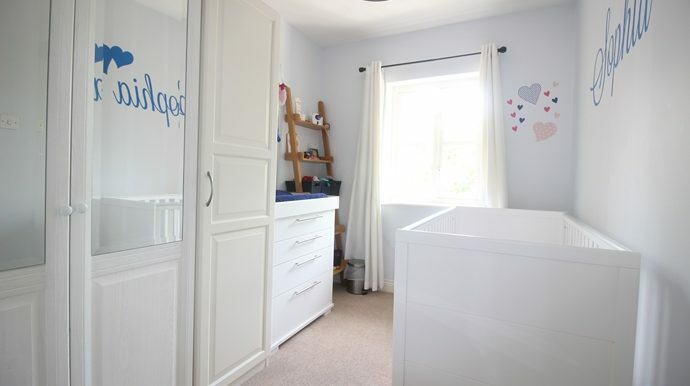 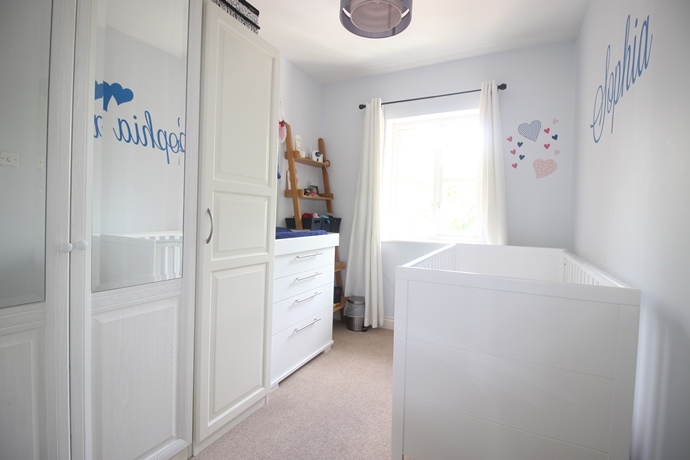 On the ground floor the property comprises; entrance hall, bedroom five/reception room, bedroom four/family room with en suite shower room & a utility room. 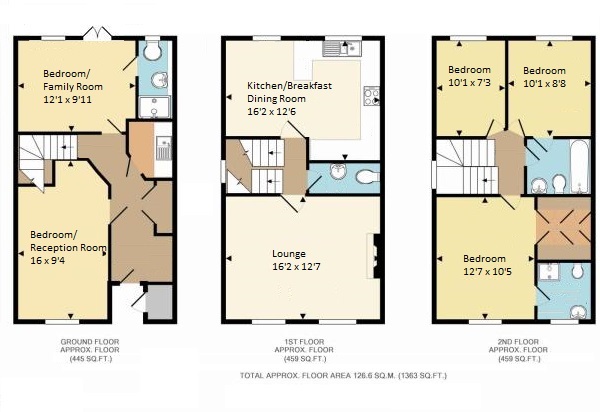 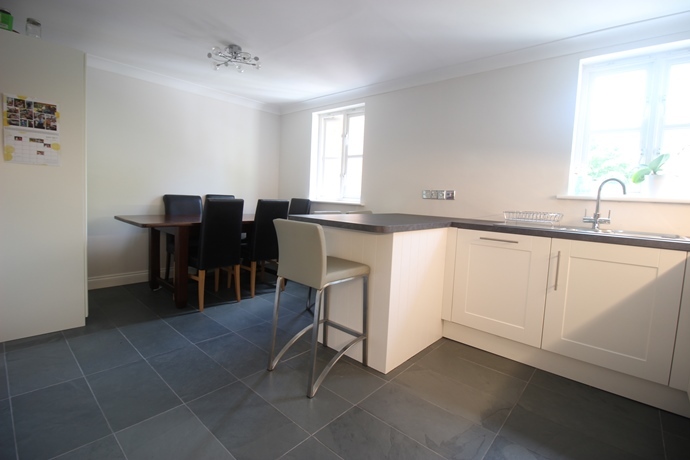 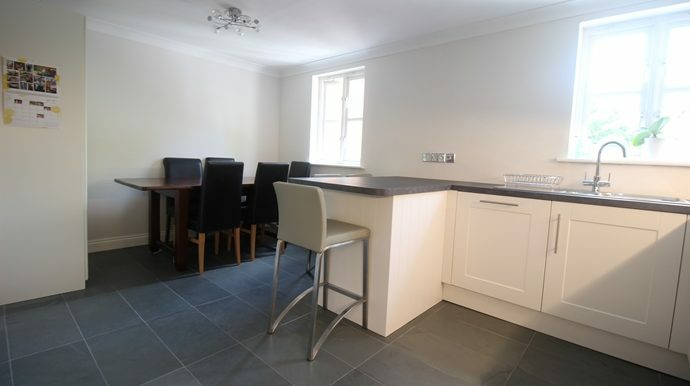 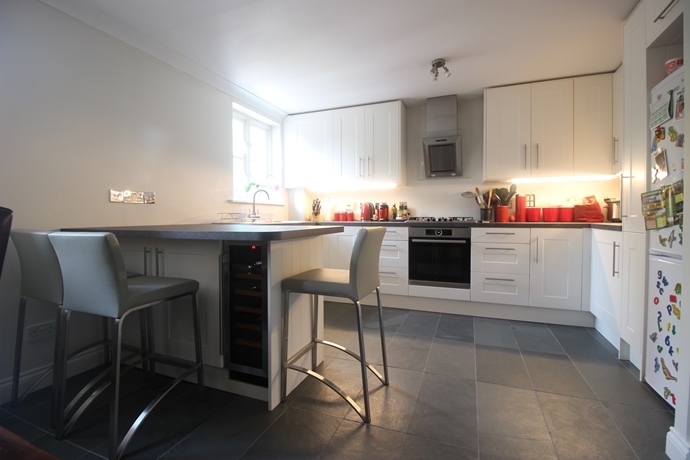 In a typical townhouse layout the recently refitted kitchen/breakfast room and main reception room are found on the first floor along with a cloakroom. 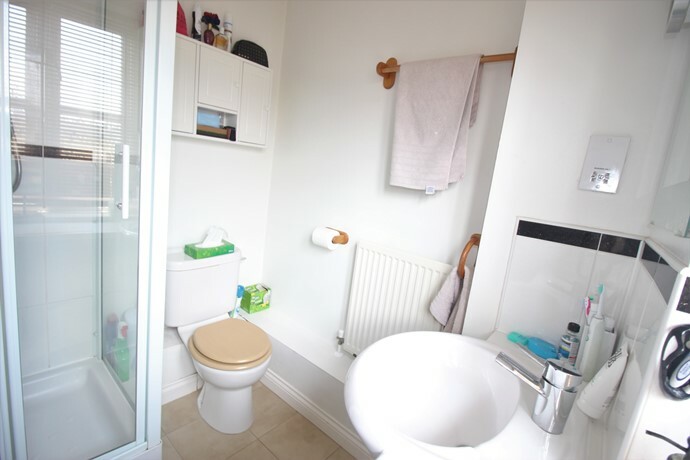 The top floor of the property has two further bedrooms, a bathroom and the master suite with an en suite shower room & dressing area. 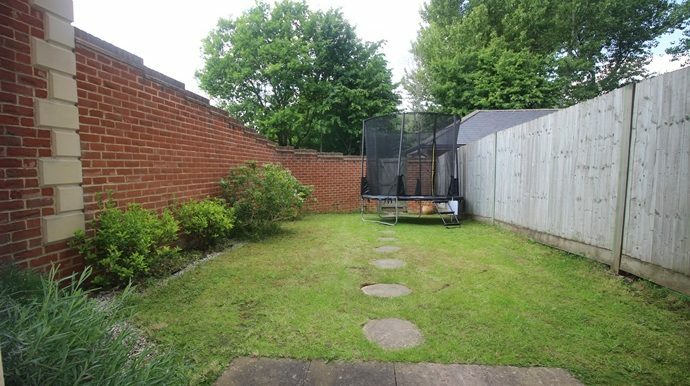 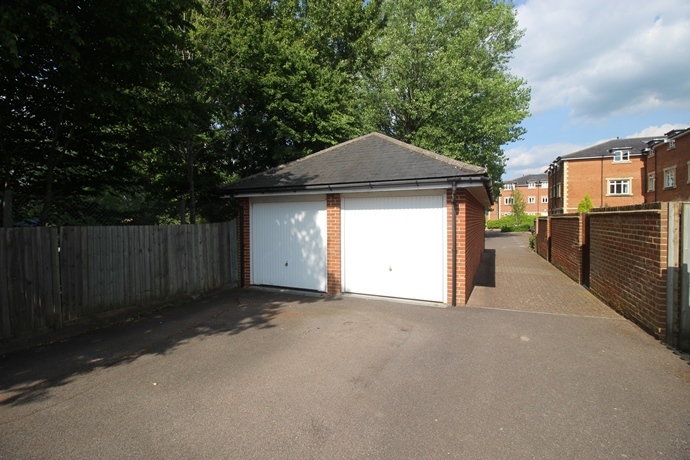 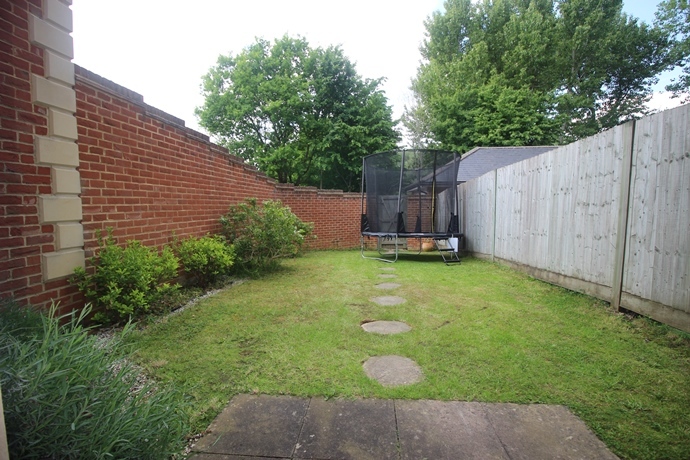 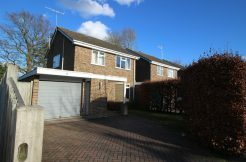 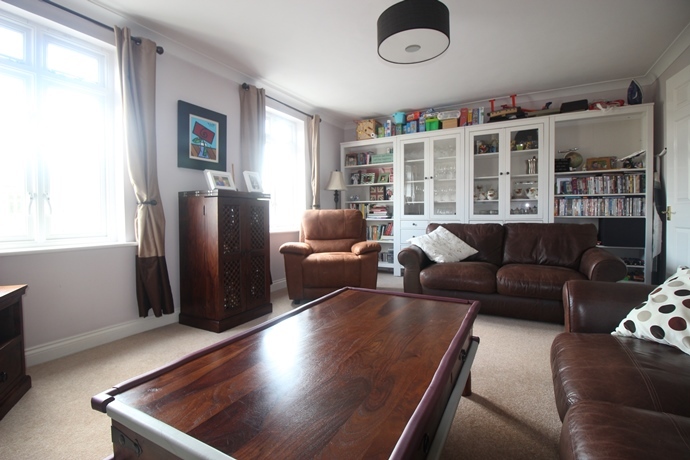 Outside the property has a private rear garden with a gate providing access to the single garage and parking. 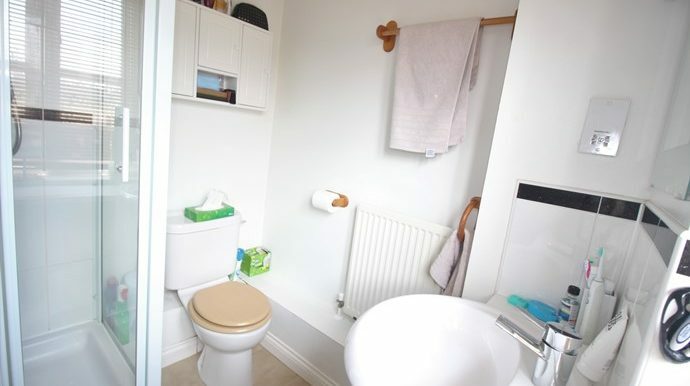 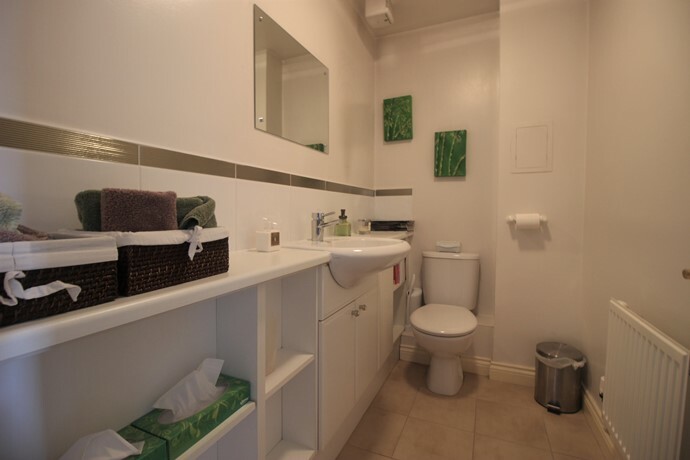 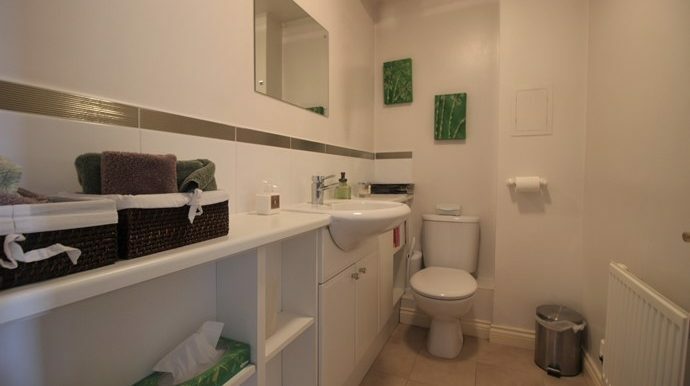 Panel enclosed bath with mixer tap and wall mounted attachment, low level wc, hand basin inset to vanity unit with cupboard beneath, radiator, shaving point, part tiled walls, door to bedroom two.